Young Wisconsin rapper Trapo is making waves. His independent grind is meticulous, and his music speaks for itself. “I’m real big on writing," Trapo told XXL. "I write a lot of stories and that all ties with the way I make my music. A lot of my music sounds like I’m telling a story. I don’t write books or anything like that but if I wasn’t a rapper I’ll be writing stuff. I like to write to get thoughts out." The strength of Trapo's pen is on display once more on the new single "In This Car" off A3C Volume 8, a compilation derived from the participants of the Atlanta based A3C festival. Kicking off the year with a banger, Trapo unleashes "In This Car." The single is a conceptual track of self-reflection produced by Hush Forte. The instrumental begins peacefully, but then escalates into a trippy masterpiece. The spiraling synth hits with a concussive force that makes the listener feel like they are spinning in circles while listening to Trapo rap over the beat. 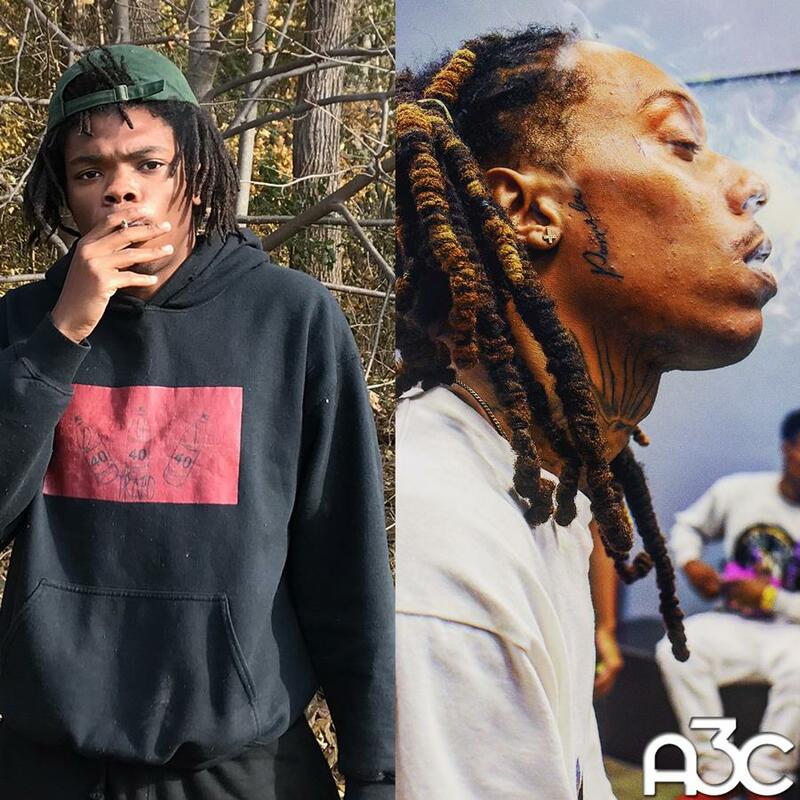 Chris King, an affiliate of Trippie Redd, also has a banger on A3C Volume 8 called "Roll With The Winners" that's worth your attention. The track serves to kick off a 30-day tour, which starts on Saturday, and concludes in early March. It's a good look for the young rapper, so be sure to add him to your radar accordingly. You can download "In This Car" here, and "Roll With The Winners" here. Mikey100k Drops Off "We Was"